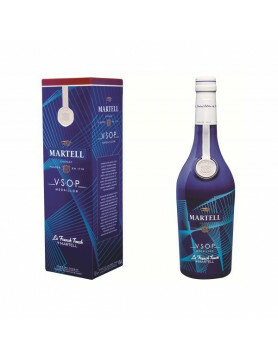 Martell VSOP sponsors an annual competition in Singapore aimed at finding the best in entrepreneurial business people. 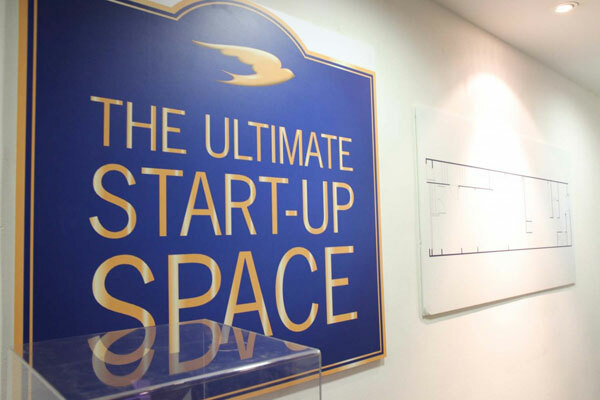 The competition – entitled ‘The Ultimate Start Up Space’ – sees the winner receiving premises in a prime location rent free for a year, a cash prize of S$20,000 and S$29,000 of business management training. This year’s winner is Jeremy Nguee, a chef whose company Preparazzi specializes in meal preparation. From his newly won premises he will be providing all levels of meals for customers to eat in their own homes. The company’s range covers ready to serve, pre-cooked, healthy options right though to custom cooking and dining provided by a chef in your own home. Mr Nguee was chosen from a shortlist of 10 finalists, whittled down from 550 original entrants. 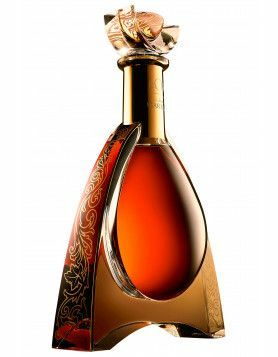 The judging panel included some of Singapore’s top business names, along with Paul-Robert Bouhier, MD of Pernod Ricard Singapore, the parent company of Martell cognac. Bouhier said that the judging panel was very impressed by Nguee and that he exemplifies all the traits of a successful entrepreneur.